Questions? Comments? Prefer to order over the phone? 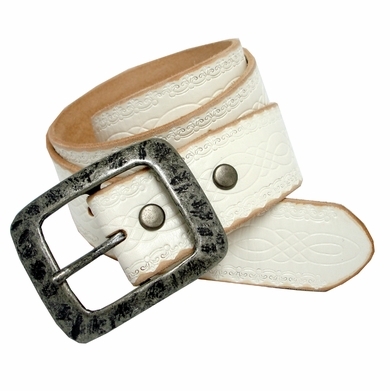 Call us toll-free at 1-888-682-3587 or Choose a Buckle Color and Size then add to your shopping cart.